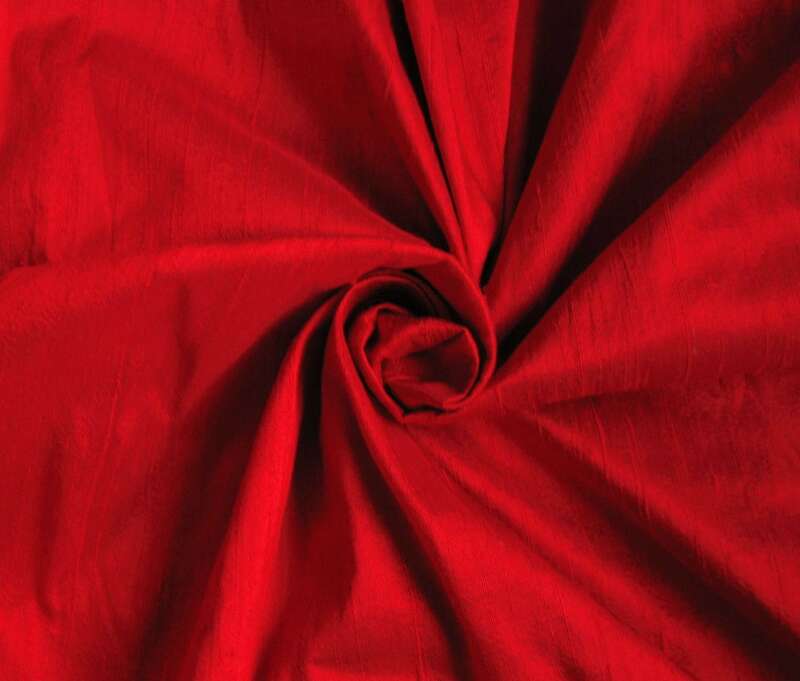 Red dupioni silk fabric. Brand New High-End Dupioni Silk Fabric Yardage. 45 inches wide. This dupioni is your basic true red. It shipped out very quickly and is a great quality silk. Thanks so much! My flower girl is so excited to have such a nice quality dress made for her! Excellent quality dupioni silk. Bright, rich color. I'm a returning customer. Been shopping with DesignersNeeds here on Etsy for years and I have never been disappointed. The shipping is super fast, the quality great, and the customer service is the best. I'll be back. The seller kindly made sure to get this shipment out to me as soon as possible since I needed it extra-expedited. Fabric is just as described. I am very pleased with the turnaround time and quality. Thank you! Very nice silk fabric! Bright color!